People tell me that not everyone loves 3+ days at the park filled with non-stop Disney fun. I don’t understand it myself, but people tell me it’s true. 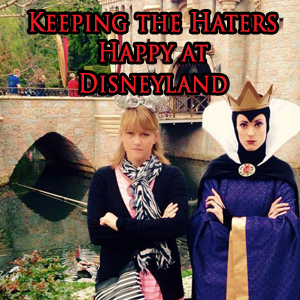 So, I’ve compiled some ideas on how and where the haters can escape to should they start to struggle a bit at the parks. 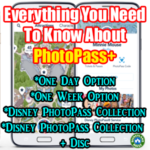 My darling husband (who is known for his favorite ride being the tram back to the car at the end of the day) grows tired of zip-a-dee-doo-dah Disney from time to time, and so we have found some things for him to do over the years. 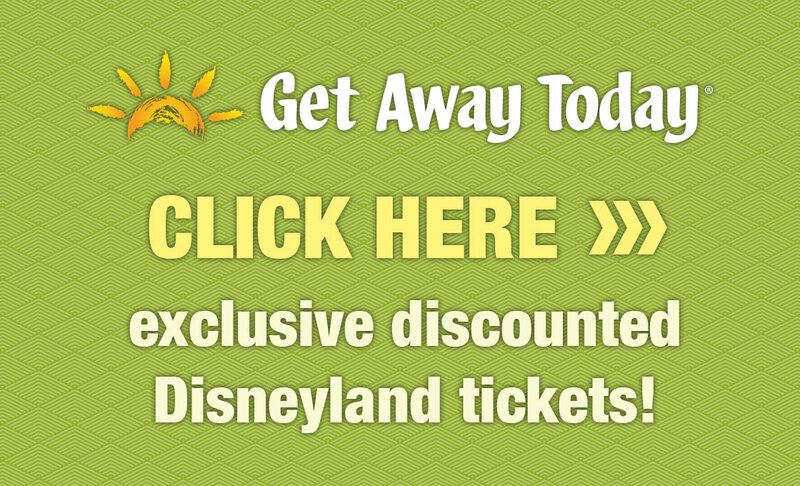 The idea behind Disneyland is that it’s a place for people to enjoy themselves. No one should have to suffer through a day of something they don’t enjoy. Yes, I do believe that there should be plenty of time for family time at the parks, but those not in love with the day will do better if they have some options for escape. 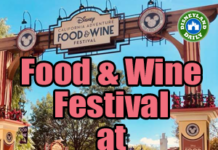 Alfresco Tasting Terrace – This outdoor venue overlooks Cars Land and is lovely in the afternoon. Lots of wine selections here and appetizers, too. 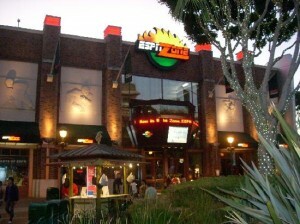 Downtown Disney is another short walk from the entrance to DLR and DCA and has something for everyone. Shopping and dining will keep you busy. 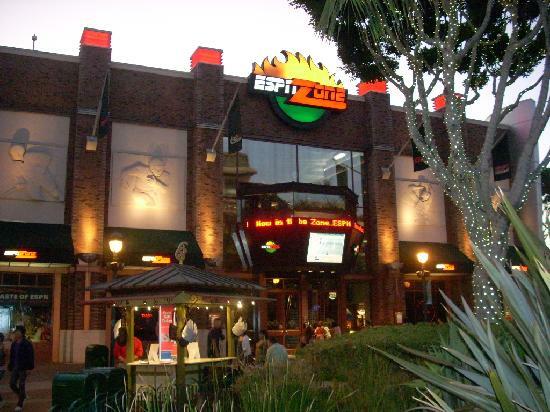 The ESPN Zone, Catal Restaurant, and The House of Blues Stage are all good selections if you’re trying to take a break from children. This district also houses an AMC Theatre, so catching a 2 hour movie might be just the ticket for relaxation. Don’t be scared to go solo. I go to a movie on my own nearly every Sunday and love the peace & quiet. 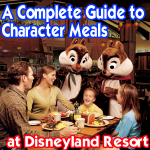 Also, in this area, you’ll find several restaurants and bars in the 3 Disneyland hotels. Trader Sam’s Enchanted Tiki Bar is a favorite for locals and is awesome. Check that one out for sure. 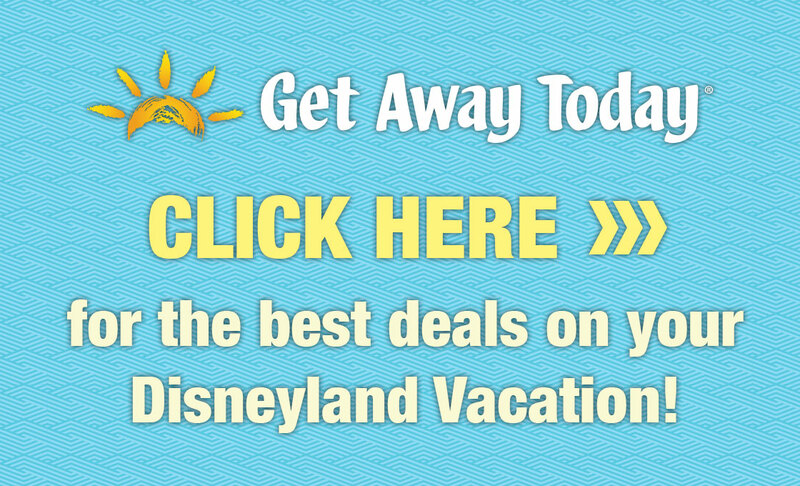 Coyote Hills Golf Course – Only 7 miles from Disneyland, this award winning club is sure to please. 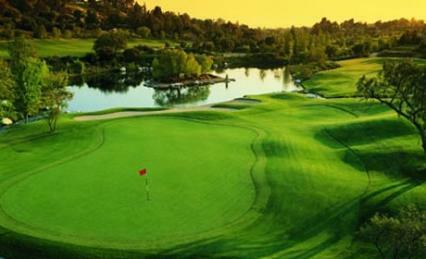 This course is the only to ever receive Golf Digest’s Top Service Award. (I don’t know what that means, but it sounds good.) Located in Fullerton, California. Black Gold Golf Course – 10 miles from Disneyland, this “best in class” course offers awesome views and outstanding service. 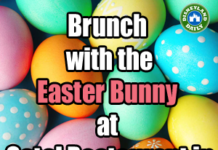 Located in Yorba Linda, California. 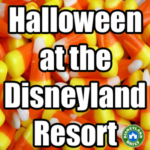 Consider Uber for a quick ride out of Disneyland to get to these locations. 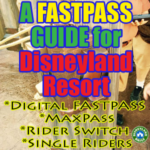 Review my post on transportation around the resort for ideas on how to get to and from these destinations. Lansky Enterprises has nice options and is listed in that post. Anaheim GardenWalk – This shopping area is actually within walking distance from the parks. It has shopping, bowling, dining and more. It’s about a 4 minute drive, but walking is possible if you don’t mind several blocks. South Coast Plaza – Total luxury awaits at South Coast Plaza, about 20 minutes from Disneyland. 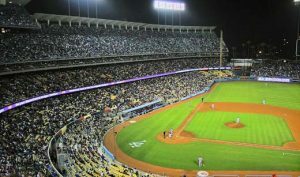 Fashion Island – About 25 minutes from the parks, Fashion Island is fabulous in Newport Beach. 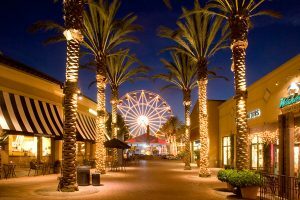 Irvine Spectrum – This outdoor shopping center is about 20 minutes from the parks and is super cute with a Ferris Wheel. Carlsbad Company Stores – This outlet center is a more upscale version from what you’re likely used to and has a fun SoCal vibe. Mandara Spa at the Grand Californian – Indulge in a massage and more at this luxury spa just steps from the entrance to Disneyland, located in the DLR Hotel, The Grand Californian. 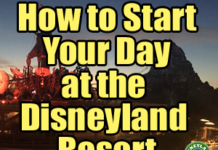 I’ve shared a few general tips like this in my Mornings at Disneyland post, but I’ll reiterate them here. 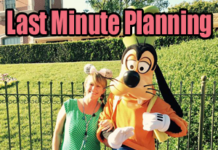 Give your spouse (and yourself) the time you need to enjoy the parks. A morning run, an hour in the business office of your hotel to catch up on work, a favorite coffee, a bloody mary…..no judgment here. Do whatever eases the anxiety. Disneyland is hard work. Most people don’t understand that going in, but it is. Consider your spouse and how you can make his or her day easier. If you see someone struggling, offer an hour or two “off”. Don’t even ask questions. Make a plan with your children to see Mom or Dad back again at a proposed destination so that the kids can look forward to something and then split up. Your day will go smoother if everyone is allotted the time, space, respect and small luxuries to make each person comfortable. Don’t be like me. Don’t say, “This is the happiest place on earth, damn it! Pull yourself together!” Do better than me. Be respectful and considerate and I’m betting you will get it back ten fold. I love that button! DH definitely needs one. Also, sleeping in and meeting in the park later is a great way to give your spouse some respite.